for $400,000. The lot size is 1.1439 Acre(s). Residential High (RH) 36 dwelling units per acre, Multi-family dwellings including apartments and condominiums. 1.15 acre of land and zoned multi residential high density. Land is flat and all utilities are close by. 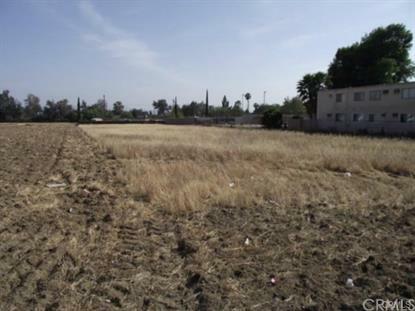 Suitable for apartments, this parcel is a fantastic opportunity to acquire a large high density lot in San Bernardino. Parcel is flat and nearly ready to build. Easy 210 freeway and public transportation access for future tenants plus there is plenty of shopping and other services nearby. Will include plans for a 16 unit apartment building had been submitted once but the project was never completed. Owner may carry.